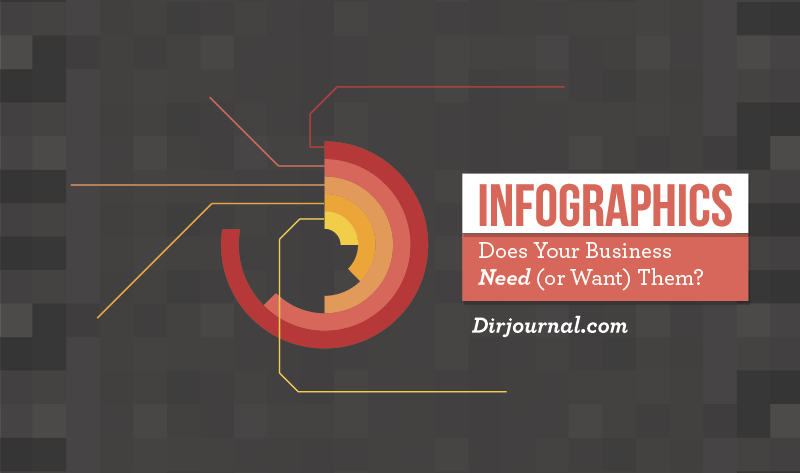 Infographics: Does Your Business Need (or Want) Them? Infographics, when done well, are a great visual asset to any post. They join the ranks of videos, animated gifs, podcasts and audio files, to name a few. One of the advantages of infographics (and the other media elements), is that they provide content that may be used on many sites without a duplication issue in SEO. The infographic is treated, in SEO, as a graphic (i.e. image). Making your own infographics can be tricky if you are graphically challenged. Fortunately, it is not impossible and there are quite a few resources for you out there. First, a tip, then links to ready-made free infographics, and closing it out with resources to make your own from scratch (or almost-scratch). If you are going to regularly include infographics on your website or blog, you will want to create a category called ‘infographic’ or ‘infographics.’ I admit, I didn’t even implement this tip at first and attempting to rectify that gradually on my (too many) sites. Why is this recommended? Well a simple example is this post that you are reading. If you want to do a round-up type article giving a list of all of the infographics on your site, you will have an easy way to find them. There is also the advantage that your readers can find them via the category, too. By doing this, you will be able to create a “Best Infographics on [website]” or “Infographics about [topic].” This gives you additional ideas for content and especially when the well feels dry and you are not sure what to write about that day. 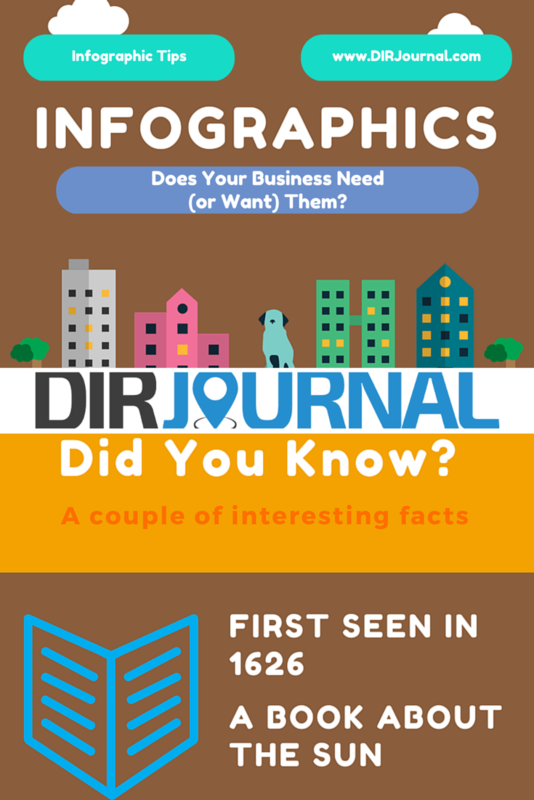 Here are some sources, on the internet, where you can obtain infographics. InfographicJournal.com – this site pre-screens infographics before they are posted, for the highest quality. visual.ly – one of the original places that I used. It is helpful to bookmark this link since visiting the home page does not readily provide the view into the infographics. It is under “Resources > Community” in the upper right corner. It is true that there are other sites that provide quality infographics, but I have found that sometimes I spend more time trying to hunt and search than getting down to business. That sort of defeats the purpose of saving time. These three sites should keep you busy for some time, especially the first two. The third one gives you some ideas of what to look for on your favorite sites that may also have an infographic department or have paid the fee for the purchased infographic and now makes it available for your free use. One other tip for finding infographics is to check out Pinterest. Many people have infographic boards where they share infographics that you can use. Here is an example of a Pinterest Infographic board put together by Gail Gardner of Growmap (disclosure: I am a group pinner on this board). First, keep your eyes out for “graphic packages” (especially on sale) – these will help if you decide to design infographics offline or want to upload elements to online solutions. Canva – this tool is simply awesome as an online graphic tool, but now they have added infographics, too. Piktochart.com – this site has a free option (for now); offers an interactive process; great for learning how to create infographics. Now that you have the ideas flowing, come back and comment and share where you have posted your infographics. It doesn’t matter if you have used a ready-made infographic and posted it on your own blog, or you have created one yourself. Do come back and share it and get some exposure for your creativity.